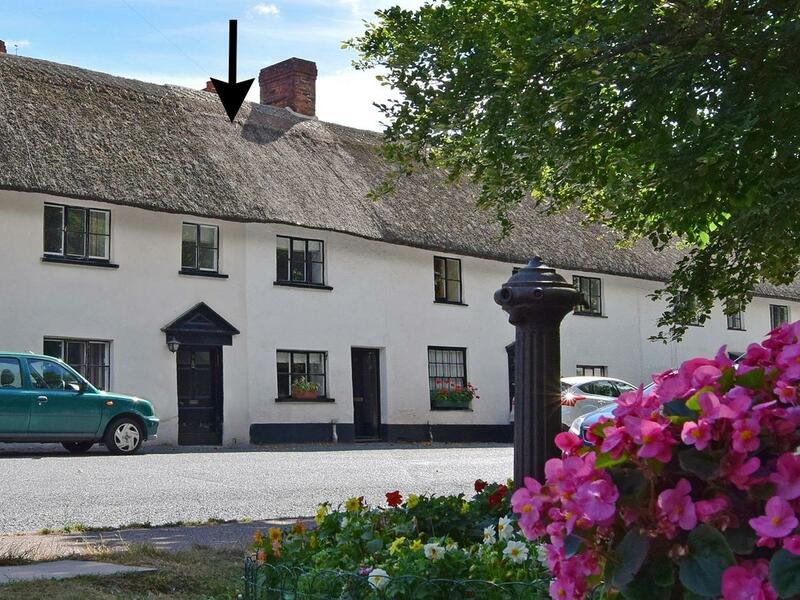 Willow Cottage is situated in Otterton and is a property in Otterton with 3 bedrooms, 2 bathrooms and does not accept pets. 11 The Green is a property near the beach front in Otterton, pefect for a seaside holiday. 11 The Green accommodates 4 and has 2 bedrooms and is splendid for a relaxing holiday near the sea, 11 The Green also welcomes pets. 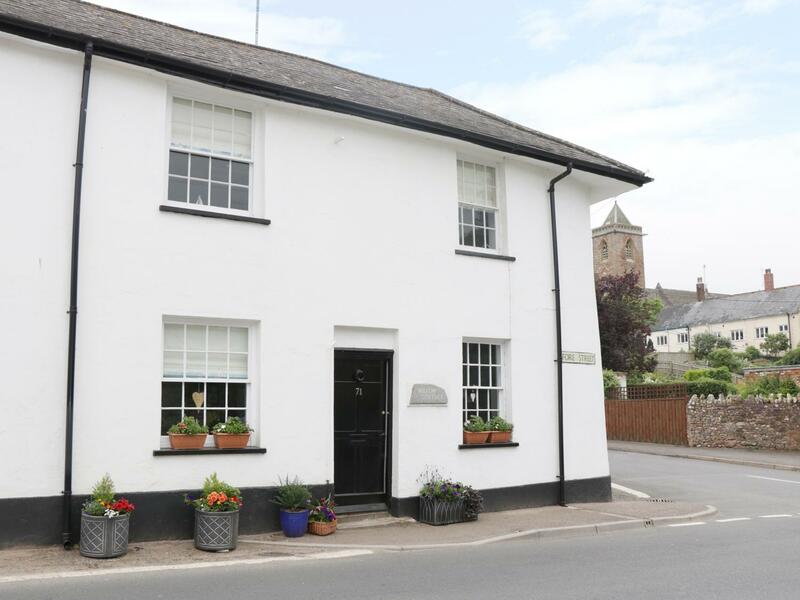 Church Cottage is a pet friendly self catering property in Otterton, Church Cottage welcomes pets and sleeps 6 people. 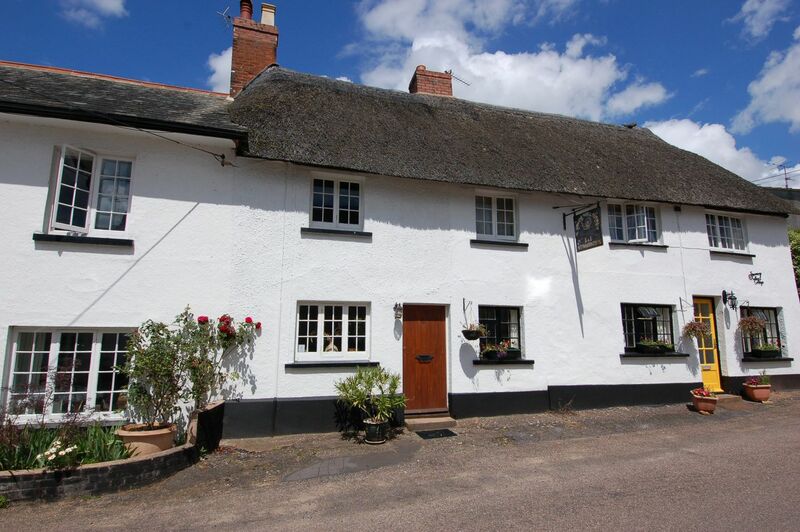 See details for this dog friendly property in Otterton in Devon here. A dogs welcome holiday home in Otterton, Robin Cottage sleeps 4 people. Outstanding for walks with your dog, find photos and details here.